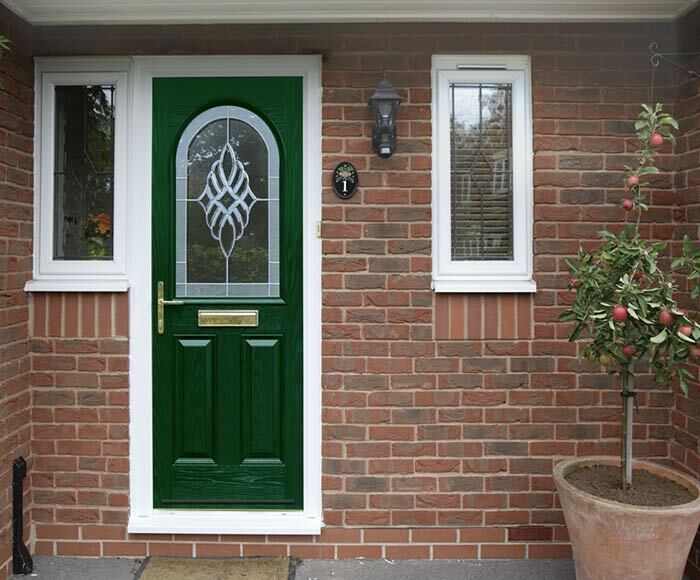 Acknowledging the popularity of Composite Doors, Leeds Window Centre offers the versatile profile of the Composite Door Systems from Door-Stop and Solidor. 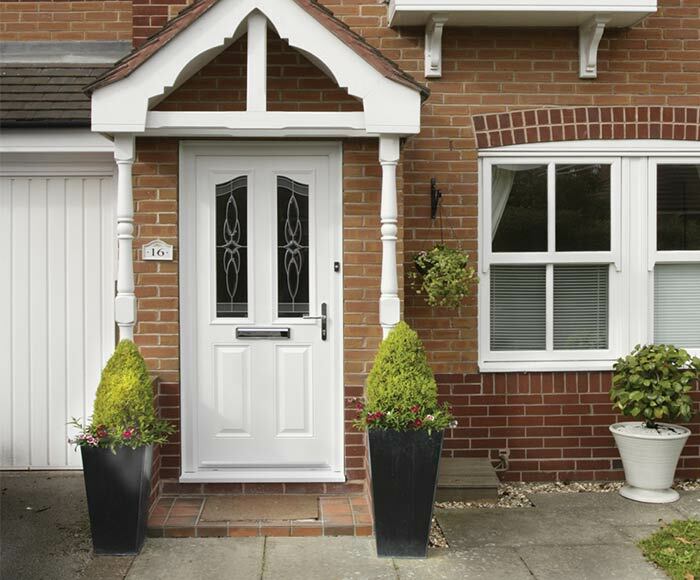 Leeds Window Centre, and our supply of Door-Stop and Solidor Composite Doors, offer the end user a range of benefits – they are energy efficient, durable and low maintenance, and so suitable for a range of domestic and commercial applications. Hardware Incorporation: A range of high quality Multi-Point Locks, Cylinders, Hinges and accessories can be added to the Door. Give customers creative control with colour choices, including Stainless Steel, Brass and Chrome. Configurations: Overall width ranges from 812mm-1015mm, heights from 2010-2120mm. Thermal Efficiency: Every Door is made with the environment in mind. A calcium zinc based compound is used in the door frame extrusion as it’s kinder to the environment than lead based additives. The Door’s inner foam system is completely CFC free. Door-Stop Doors were the first to achieve an ‘A’ rating for energy efficiency – significant benefits that you can pass on to the end user. Thresholds: 15mm high, Part M compliant. The Low Threshold will always match the external color of the door frame. Reglazeable: In the unlikely event that the glass is smashed, the glazing cassette can be removed from the inside, avoiding the need for a new Door. This means your business won’t be hindered by call-outs and needing to pay out for entirely new Door frames. Edges: The hinges have a PVC edging. This is cut through so that hinges fit perfectly inside the Door. To add strength, the Lock Edge is fitted with a 4mm thick powder coated aluminium lock strip, allowing the lock to sit flush. Compliant: As well as being Part M compliant, Door-Stop and Solidor Doors meet strict fire regulations. In addition to supplying Solidor Composites, Leeds Window Centre utilise prepped Composite slabs from Door-Stop. 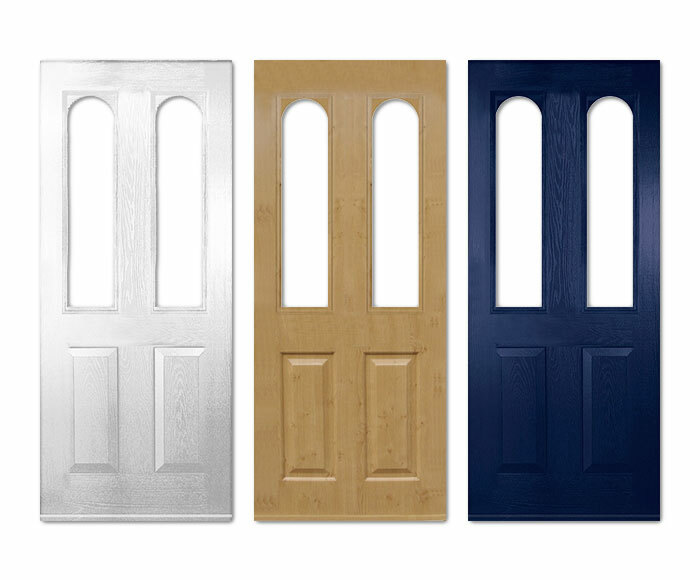 The combination of our knowledge of the window industry and Door-Stop’s reputation in delivering innovative designs makes these Composite Doors a great choice to pass onto customers. 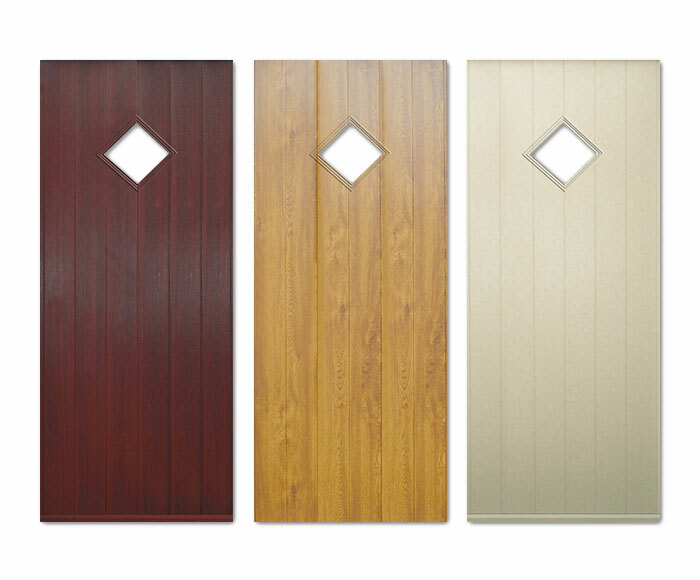 Composite Doors are available in a huge range of colour options, not just simple white. 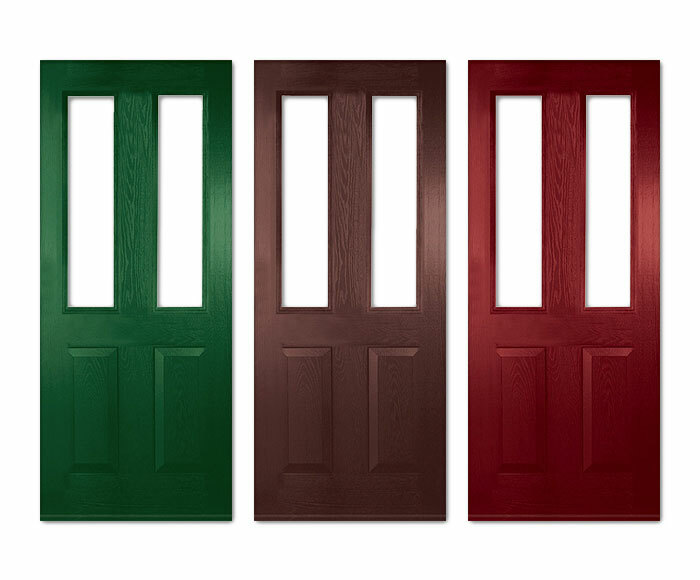 Frames can be colour-matched to the Door for consistent all over colour. There are also a number of style and hardware options on offer to complement the style of the property, giving your customers almost unlimited combinations to choose from. Why choose products from Leeds Window Centre?